The ACT/SAT are just another set of standardized tests that do not prove much in the way of future success. EVERY high school student has concerned themselves over this at some time (well, many students, at least). The dreaded ACT and its equally ominous rival, the SAT. They both scare students to the point where they can become thought consuming. They both can affect which college you can go to, along with your GPA. For some schools, the ACT/SAT are more of an option now, but this was reserved for smaller schools. 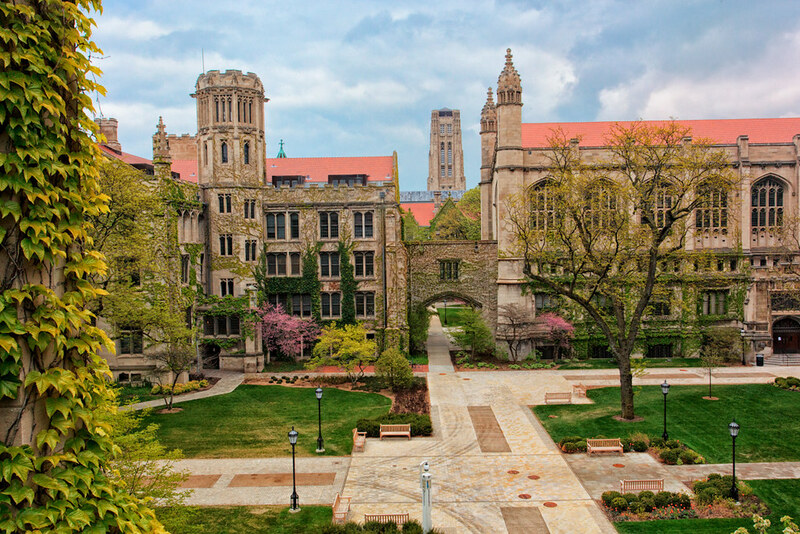 However, there has been a change; the University of Chicago, one of America's powerhouses, have also made the switch over to making these two standardized tests optional. This is big; UC is one of America's best universities making the alteration. This was far overdo; the ACT does not provide anywhere near as much value as people may think. The ACT/SAT are tests essentially required to get into universities. Usually, the biggest schools possess high average ACT scores; Harvard had an ACT range of 32-35, for example. One bad day can drastically decrease the chances of you getting to attend a larger school. Now, I am a believer that undergraduate institutions are contingent on fit, but there are so many great schools that will balk at the suggestion of taking anyone with a below average ACT/SAT score, despite possessing a great GPA and extracurriculars. This can also apply to more impoverished communities as well. The ACT/SAT require some preparation, preparation which can be more easily acquired in better, more propped up school districts. For kids in the most impoverished districts in the country? Despite being intelligent? This does not help. Now, are there great success stories? Definitely. College applications rely on more than the ACT, but the ACT makes up a significant portion of college applications. It does not help anyone when this single test can help define your entire college future. This is not even addressing how these tests predict little about your future. These tests have little value in predicting future success. High cumulative scores and low cumulative scores seem to make about half a percentage point of difference in terms of college GPA. There was a higher correlation between high school GPA, rather than the cumulative ACT score. Certain sections of the ACT had more predictive power, such as English and Math, but not overall. How helpful is the ACT or SAT, then? How is it something beneficial to have when most studies have not shown them to predict much in the way of college success. I hope to see this trend continue in the future. Sure, some standardized tests can be beneficial (the MCAT and LSAT, in particular, are very important), but where is the benefit here? Where there is no need for a test, there should not be one. University of Chicago becomes one of the first heavy hitters of academia to do away with an antiquated measure of college aptitude. I hope they will not be the last, and that students will be given other avenues to prove their value to institutions. A college kid can dream of a world where all this test does is prove you can simply take the test.